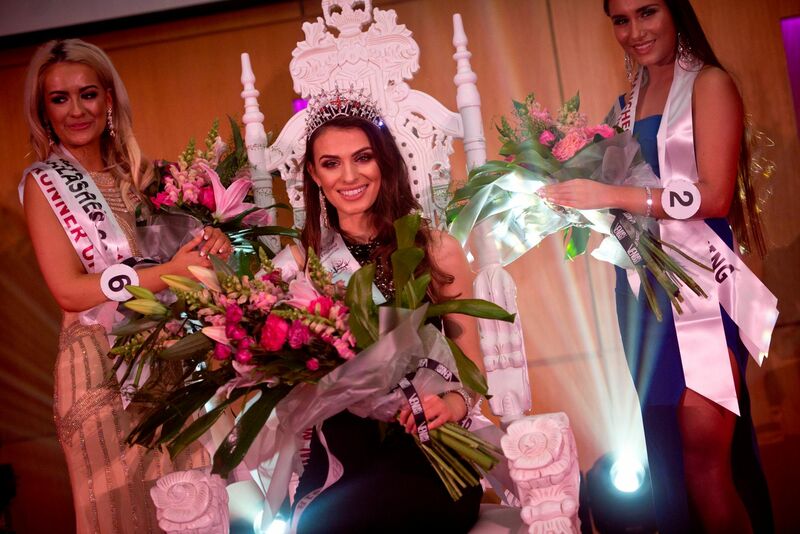 The Official PR Agency for Miss Manchester – Beauty City International Ltd.
We’re so pleased to be working with Miss Manchester again this year!. This year comes with a difference as Miss Manchester has a new Director Cheryl Broadfoot who has replaced Angela De Fouw who we have also had the privilege of working with. Along with a new director comes changes, excitement and opportunities, we’re extremely proud to be working with Cheryl. This year Beauty City International is The Official PR Agency for Miss Manchester and after meeting the ladies, there will be many stories to tell. We’re also getting heavily involved with Manchester on the whole this year and working towards promoting and supporting the contestants in and around their towns where they live, where they where born and beyond as they all have so many stories to tell! Some of the fabulous Contestants this year have lived as far as Australia, Nigeria, Ireland and love the fact that Manchester is very much home. You won’t want to miss out on any information. Next Next post: Finding The Right Advertising Platform For Your Business.